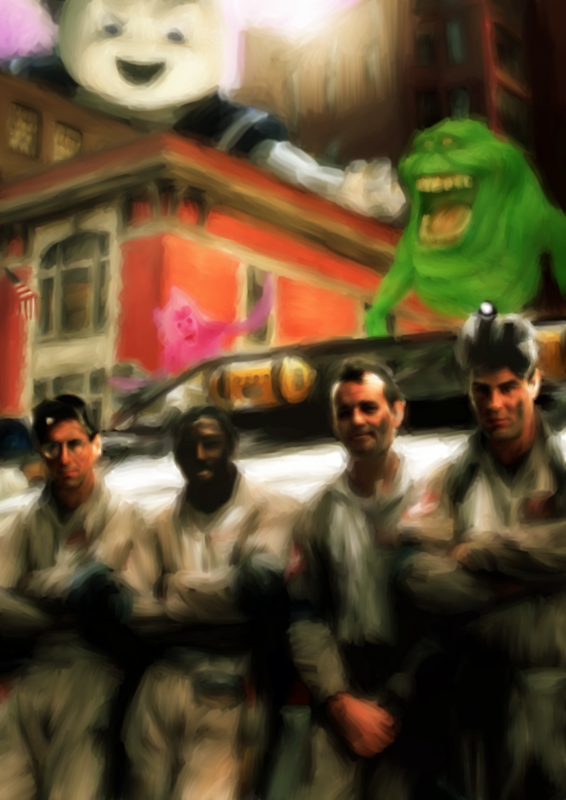 On the 8th July 2014, Ghostbusters celebrated its 30th Anniversary. This traditionally drawn/digitally painted piece has been printed on to high quality photo paper, and is available in either 6×4 or A4. On the 8th July 2014, Ghostbusters celebrated its 30th Anniversary. This traditionally drawn/digitally painted piece has been printed on to high quality photo paper, and is available in either 6×4 or A4.